Roman Reigns puts the WWE title on the line against Sheamus with Vince McMahon as the special guest referee. 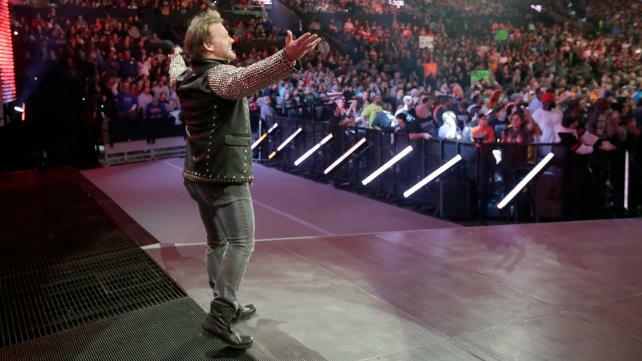 Also: Chris Jericho returns to WWE. Hosts from across the Mega Powers Radio network join forces on a live post show for the 1/4/16 edition of WWE's Monday Night Raw.